Late last week our store was starting to look a bit bare with the lead up to Christmas but this week we've had quite a few deliveries of new and exciting things. 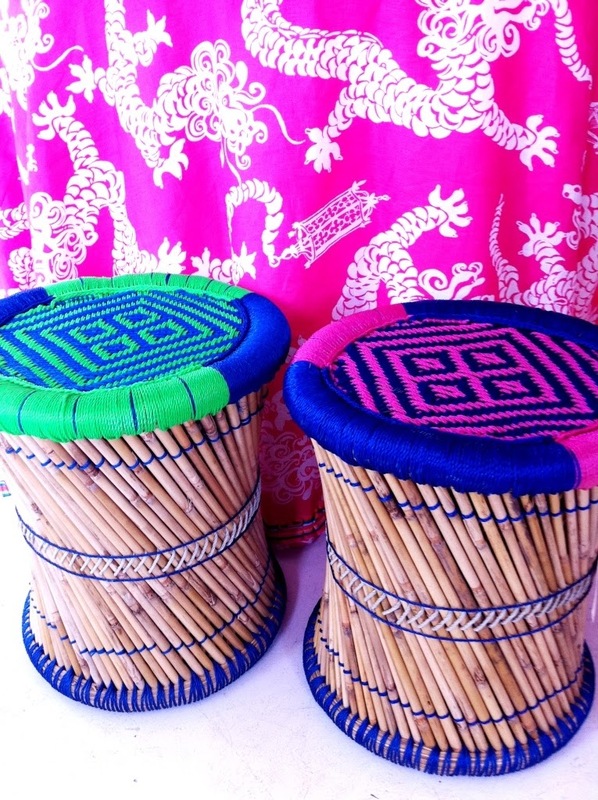 One of my favourite things we had delivered this week were these fabulous drum side tables which also come in orange. For under $100 they make an excellent Christmas gift but you will need to be quick as we have already sold quite a few and the numbers are limited!! Starting the New Years with Pops Of Color! Inspirational Photo of the Day! Shabby Apple Dress Giveaway Winner!!! Hair Feather from Fine Featherheads! Hair Bows from QuellyRue Designs! Denise Vasi for Hit Show "Single Ladies"!